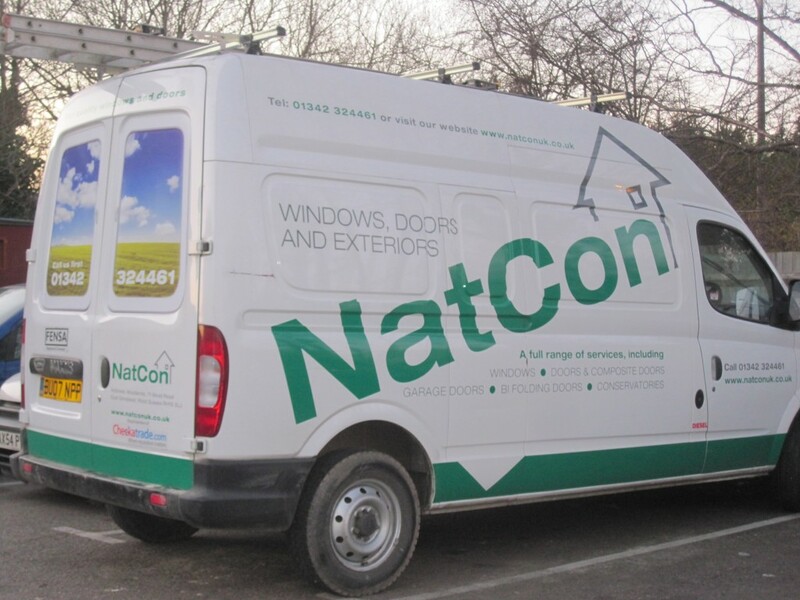 NatCon UK is a company with divisions specialising in building, construction and glazing. We pride ourselves on good service. Whatever your budget we offer a comprehensive tailor-made service. 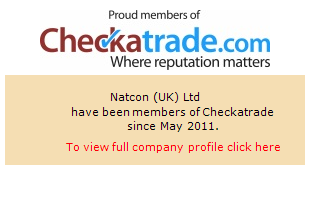 All our staff are industry professionals with years of experience behind them. We can visit you with no obligation at a time to suit you to discuss your requirements and answer your questions.